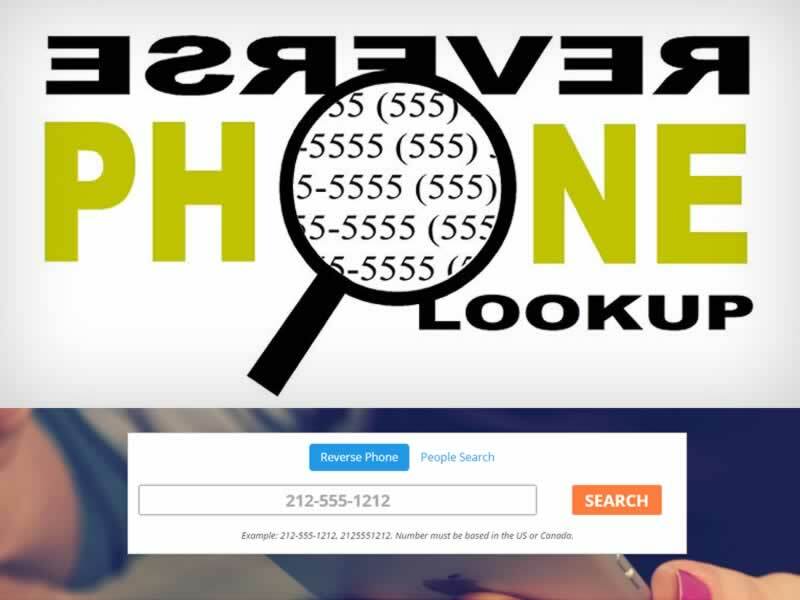 Unlike the widely available email lookup services, reverse cell phone lookup is an online service that’s hard to find for free. Identifying a reliable source is difficult, particularly without handing over money, and what works this week may not be there next week. Facebook is one of the best ways to identify a person by their phone number. Despite all its claims of armor-plated security, the world’s biggest social network has a notoriously leaky privacy record, and for now that can work in your favor when it comes to a reverse cell phone lookup query. Simply enter a phone number in the regular Facebook search box, press enter and any person who’s linked that number to their Facebook profile will appear as the top search result. That’s regardless of their privacy, or any connection they may have with you (friends, groups or networks). But if they haven’t linked that phone number or don’t use Facebook at all, they won’t show up and it’s time to try another way. Another option is Reverse Phone Lookup, a straightforward looking search engine for reverse cell phone lookup. It aims to be as easy as Google – just enter the number and click Lookup. The personal information it provides for whoever is behind a number is good, but too often it will simply announce that the information is unpublished. The site offers a one-off report on the owner of a phone number, with names and other personal data, for a $4.95 fee, but I didn’t fancy handing my credit card number to Phone Detective, and I’d recommend you avoid doing that. You’ll find several similar, competing services: Cell Revealer and White Pages are just two. There are a number of options freely available online for reverse cell phone lookup. None of them provides the 100% coverage to make them a single default option to go to every time. The best solution is to try a combination of available ones. But if you do find the magic bullet for reverse cell phone lookups, please let us know where and how in a comment.